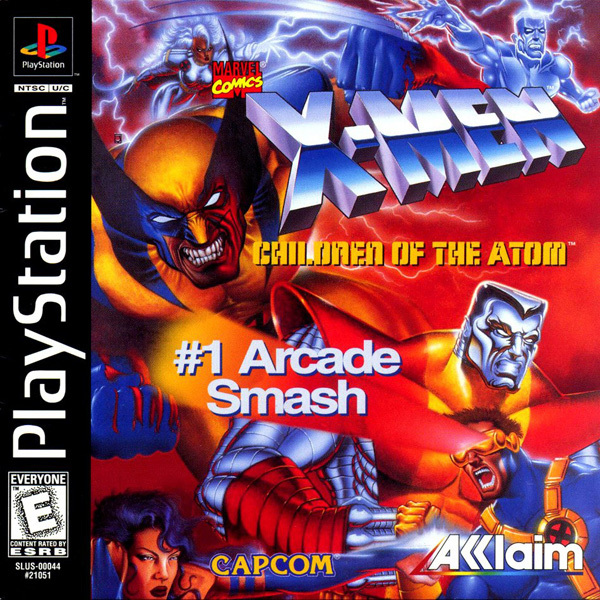 X-Men: Children of the Atom�is an arcade-style fighting game that was produced by Capcom and was first released on the CPS-2�arcade system in 1994.�It is the first fighting game produced by Capcom using characters under license from Marvel Comics, widely praised for its faithfulness in capturing the spirit of its namesake comics, by using colorful animation and voice actors from the X-Men animated series, such as Cathal Dodd as Wolverine. Now you can add videos, screenshots, or other images (cover scans, disc scans, etc.) for X-Men - Children of the Atom [U] to Emuparadise. Do it now! If you haven't noticed yet, we have a retro game of the day feature (top-right of the screen) wherein we feature a new retro title every single day! Now, you can vote for your favorite games and allow them to have their moment of glory. 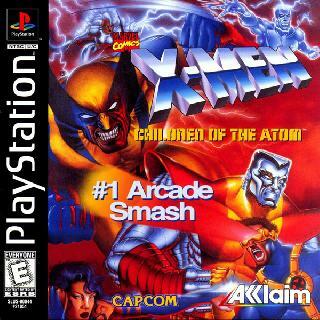 Click on the button below to nominate X-Men - Children of the Atom [U] for Retro Game of the Day.